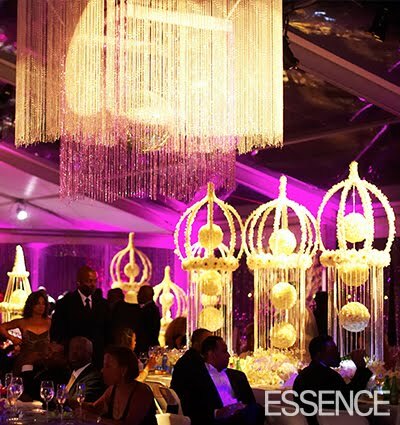 African American Brides Blog: Balloons: Yay? Or Nay? 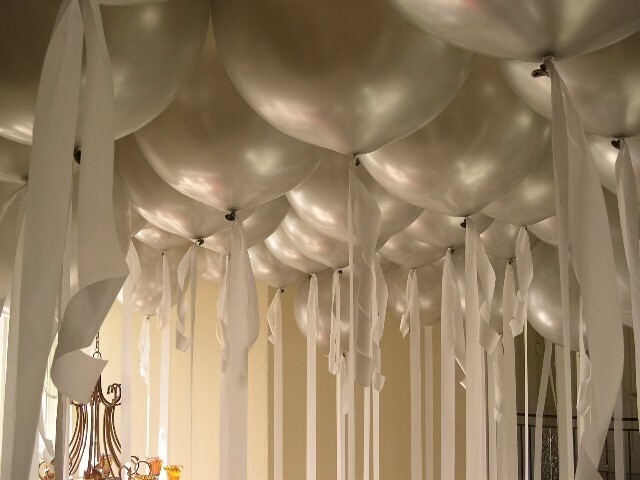 We've found that just about anything can be worked into wedding decor. 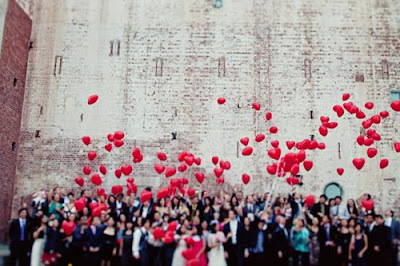 But, surprisingly, many people in the last few years have built up strong feeling about (of all things!) balloons. 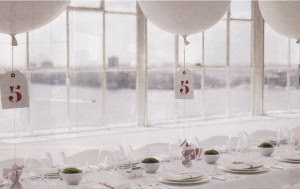 Overseas brides-to-be still love them and About.com just had a nice article on decorating with balloons. But, we are just now starting to see more American weddings using balloons as part of the vintage/traditional revival. What do you think? Can wedding day balloons be used in a way that won't make you remember your high school prom? 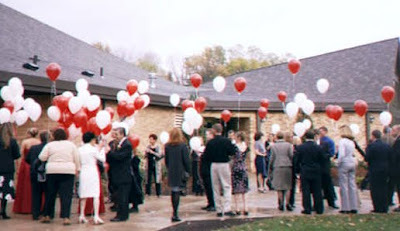 Top Photo courtesy of Roseville Balloons. 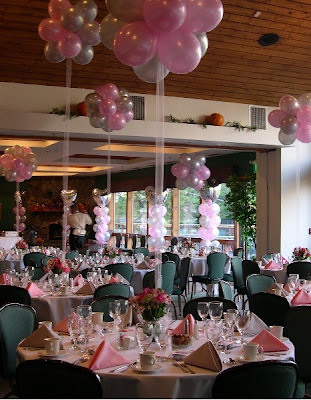 I am one of those people that is kinda oppose to balloons being at a wedding... sounds crazy since, i love balloons at every event other than that! I feel like money could be spent on something that is just as festive but even more dramatic! I really dig the whimsical aspect of them... Unfortunately they can go wrong very fast lol!!! 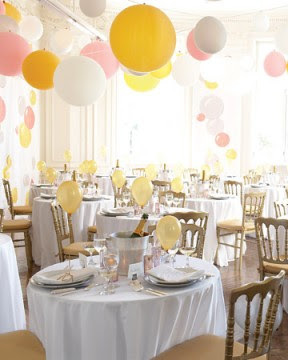 Like the balloons, and I don't usually like balloons as decor, but here are some WOW solutions. 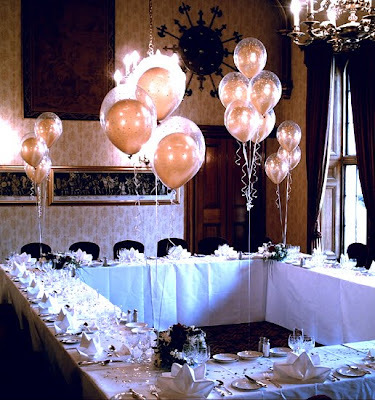 What a lovely blog! 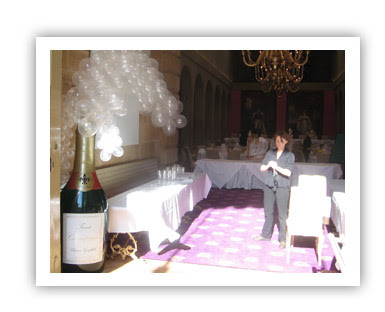 very nice presentation of the wedding! very colorful!